To be a true value center, the modern IT organization must become more effective at driving change and innovation across the enterprise, while exhibiting a greater control and transparency of its spend and resources. 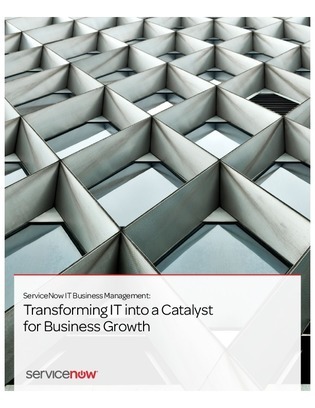 Examines the key challenges facing IT in successfully delivering change, pinpointing the most common issues to be overcome and their typical root causes. Identifies that to drive growth IT needs to be able to direct more investment towards change-the-business activities, whilst “keeping the lights on” and meeting regulatory commitments. Discusses how IT leaders can get complete Visibility of the change portfolio, and how this enables them to attain better strategic Alignment, and to achieve increased Velocity of delivery through leaner execution.